How Stan Lee built the Marvel brand. Stan Lee, the one-man creative engine and doyen of the comic book industry passed away on Monday, November 12, 2018. At the age of 95, Lee had accomplished much during his time on God’s earth. He was instantly recognisable, had millions of fans around the world and a huge body of work that was relevant, celebrated even half a century after he had created it. Even then, his loss seemed to be momentous, as if he still had so much more to give to the world and to his adoring fans. Born Stanley Martin Lieber in Manhattan in 1922 to Romanian immigrants, Stan Lee grew from extremely humble beginnings. However, he never let that hold him down and he continued to pursue his dream of becoming an author. He often recalled how being a prolific reader in his childhood years, with an insatiable appetite for reading things ranging from magazines to literary greats such as Edgar Rice Burroughs, Sir Arthur Conan Doyle, Mark Twain and William Shakespeare gave him an appreciation of the art of great storytelling. This, he would quip, held his career together and turned him into a household name around the world. His journey to become a great writer, at par with his idols, however, took a drastically different turn and amongst the many early (and menial) jobs he took included a stint as an office gopher at Timely Publications, a company that would go on to become the entertainment juggernaut Marvel Comics and the vehicle for ensuring Lee’s pop culture legacy. While Lee worked as a writer, editor and publisher in various capacities since the forties, it was during the sixties that he truly became a driving force in the comic book business and started on his path of inclusion in the pantheon of comic book legends. Post World War II, the comic book industry was hit with a spate of legislative action to curb what was termed at the time as ‘growing lewdness and socially-unacceptable content for young minds.” This resulted in the comic book industry (dominated at the time by Marvel and long-time rival DC Comics) over regulating itself and resorting to cookie-cutter plotlines with heroes that were bastions of virtue and paragons of good character. These alienated many comic book fans and by the beginning of the sixties, three-fourths of circulation had dropped leaving the industry in crisis. 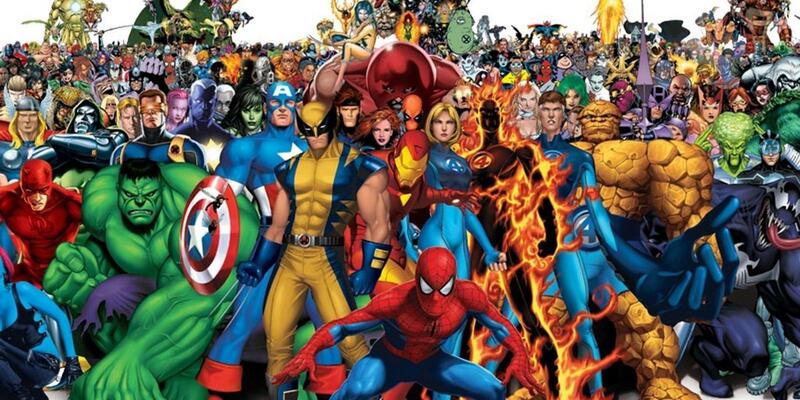 It was during this time that the top bosses at Marvel invited Lee to come to the fore and create new characters that would revitalise Marvel’s superhero line-up and be able to compete with DC’s growing line of popular characters that included Superman, Batman, Green Lantern and The Flash. 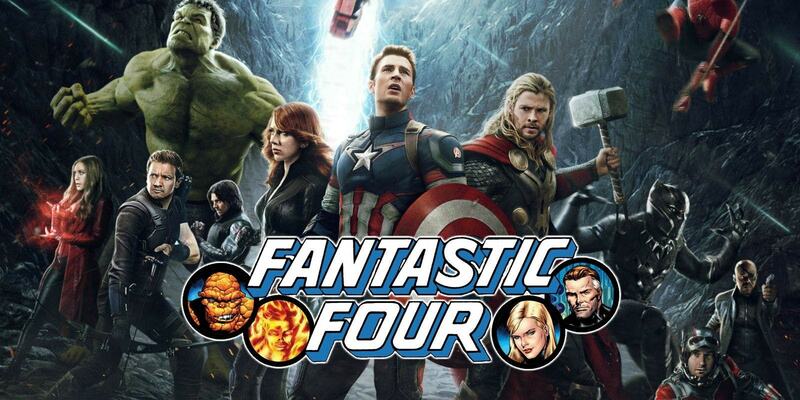 In 1961, Lee, with visual artist, Jack Kirby, created what would go down as his first masterpiece – The Fantastic Four. Fans immediately took a liking to the quartet of superheroes, who were markedly different from other comic book characters of the day as they had what Lee termed as “real people personalities”, with a brash sense of humour. Lee followed this success with the launch of the Hulk, the story of an irradiated scientist who turns into his gargantuan behemoth with little self control and loads of good intentions. Fans couldn’t get enough of Lee’s offerings, simply because in them, they saw not just plain visual entertainment but also great stories about real people that needed to be told. Lee’s characters were like real people living in real cities with real people problems. Unlike the competition’s superheroes who were metahuman demigods, Lee’s characters were flawed, challenged and had to bear the consequences of their powers as their crosses. In 1962, Lee partnered with another artistic legend Steve Ditko to create his most iconic character Spider-man, a part time press photographer and neurotic student who had a busy love life, a frail aunt and rent payments in New York City to worry about, apart from occasionally saving the world. He would compensate for all this through a quippy, manic and pun-laden sense of humour which fans could identify with. Lee relished the opportunity to be creative and together with Ditko and Kirby, he continued to churn out memorable characters one after another with the same humanising traits, self-doubts and personality dimensions that made fans see not just the best of human characteristics but more importantly themselves in his characters. Lee often claimed he wanted to tell great stories about real people, the kind of people who you would want to be friends with and share a secret special time with. This is what he strove for in all his creations even as his stable of characters grew to include new icons such as Black Panther, Thor, The Avengers and others. His work paid rich dividends for his employers at Marvel; the company grew from a small-time comic book publisher with a niche following to becoming one the most prominent global entertainment brands where comics now form only a small percentage of the company’s revenue streams far dwarfed out by things like Marvel Movie Studios, Animation, Toys and Merchandising. Another quality which set Lee apart was his courage to take on the pressing issues confronting society at large. Under his watch, Marvel took on heavy duty subjects such as race relations, climate change, science denial and women’s right at the height of the swinging sixties. 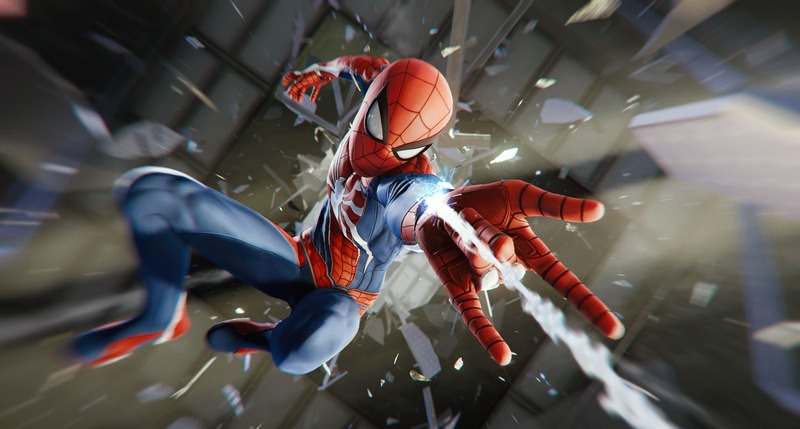 This ability to recognise the issues of the day and then bake them into the plotlines of some of the most memorable characters gave the Marvel brand considerable cultural penetration, increased relevance with fans as well as an identity of an industry leader guided by a moral compass. All great values for any brand to become both iconic and sustainable. As he aged, Lee's contribution to Marvel’s growing empire became more pronounced. He became publisher, and then finally, Chairman Emeritus in the nineties. As celebrated as his work was, it was not without its detractors. Many claimed that Lee was as big a promoter of himself as he was for Marvel. Many more claimed that he short-changed people like Kirby and Ditko and didn’t give them due credit (and financial rewards) for their joint creation. Lee always claimed that he was above the board and that everything he did was legal (though his detractors claim that it wasn’t moral). Both men or their heirs, however did end up settling with Marvel (and Lee through association). 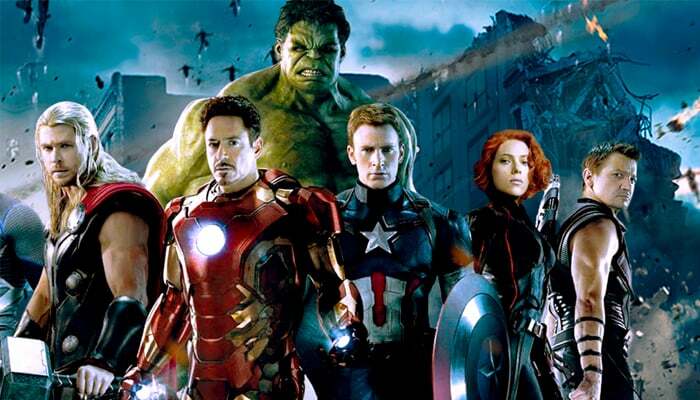 In 2009, Marvel was brought out by Disney for four billion dollars. While Lee didn’t see a lot of that money, he did see his characters reach unprecedented levels of popularity through films that have grossed over $30 billion and include record breaking titles such Avengers, X Men, Spider-man and Black Panther. Lee’s final years were marred by the death of his wife who had been a source of inspiration throughout his career, as well as a number of failed business ventures. However, he never lost his penchant for living life to the fullest and made a number of cameo appearances in Marvel movies, something that became a fan favourite. As part of his weekly column at the start of Marvel Comics, he would sign off with the term “Nuff Said”. 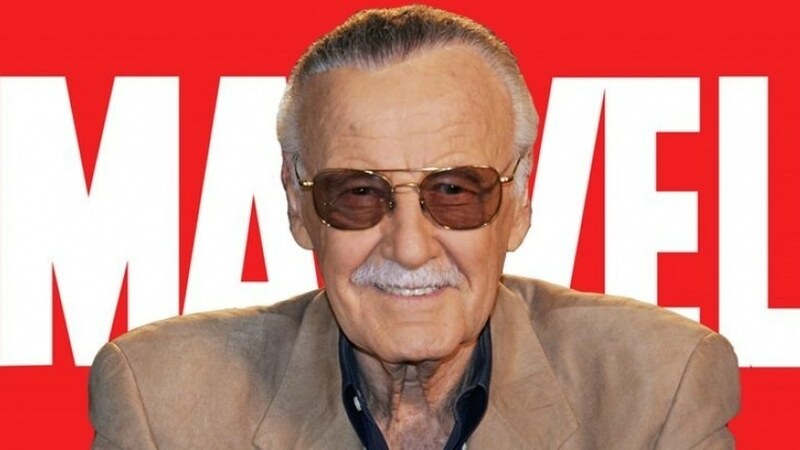 He changed that to "Excelsior", which means ‘upward and onward to greater glory’ – the term became so endearing to fans that it became part of his name.